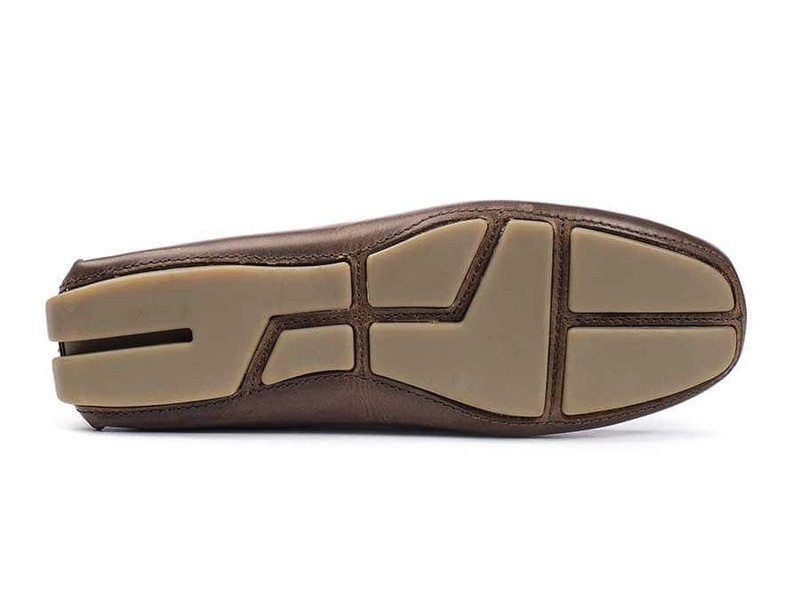 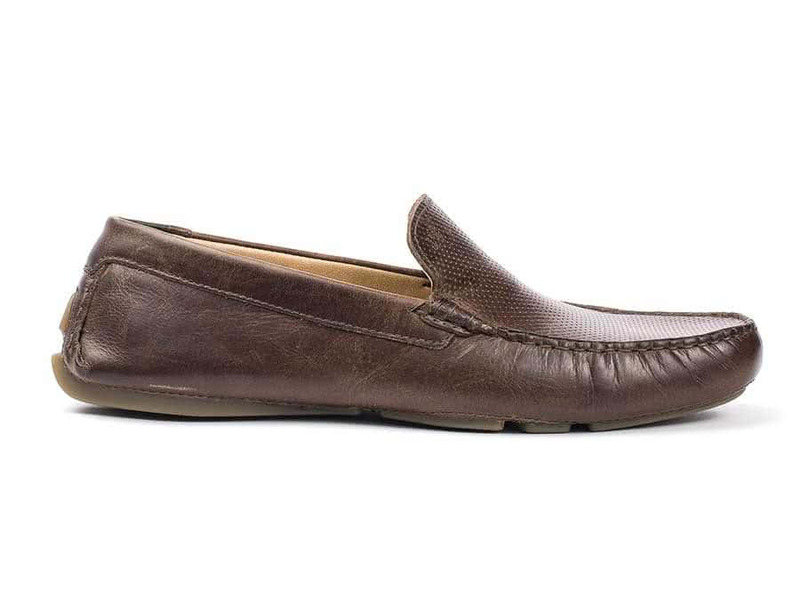 Relaxed and stylish, the Hanlon is a true classic delivering the traditional loafer with the sylish twist of a perforated genuine leather upper. 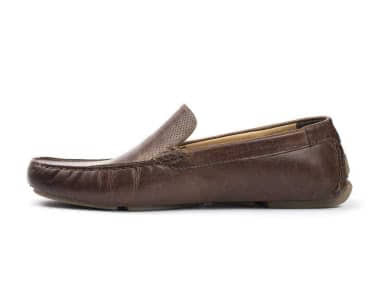 This slip-on loafer gives the impression of casual sophistication with the simple moc-toe construction. 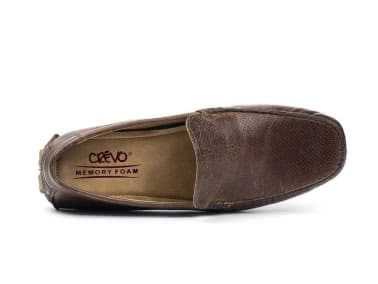 Fitted with a memory foam sock and a rubber outsole, this loafer is the shoe you'll come back to time and again.